With a career spanning environmental management, community market gardening, edible landscaping and Manager of the Garden of St Erth, Tim has broad practical experience that underpins his current one of CEO of The Digger’s Club Horticulture Division. Diggers is Australia’s largest garden company with a mission to support gardeners along the path toward long term sustainability through good garden design and practice. Tim believes that by growing sustainable, productive and ornamental gardens, we can all do our bit to reduce our impacts on an embattled planet and enjoy beautiful living spaces along the way. The choices we make as professional and amateur gardeners about what we plant in our gardens are vast and it can be difficult to sort the truth from the spin, especially with all the new introductions that are the foundation of many promotions. 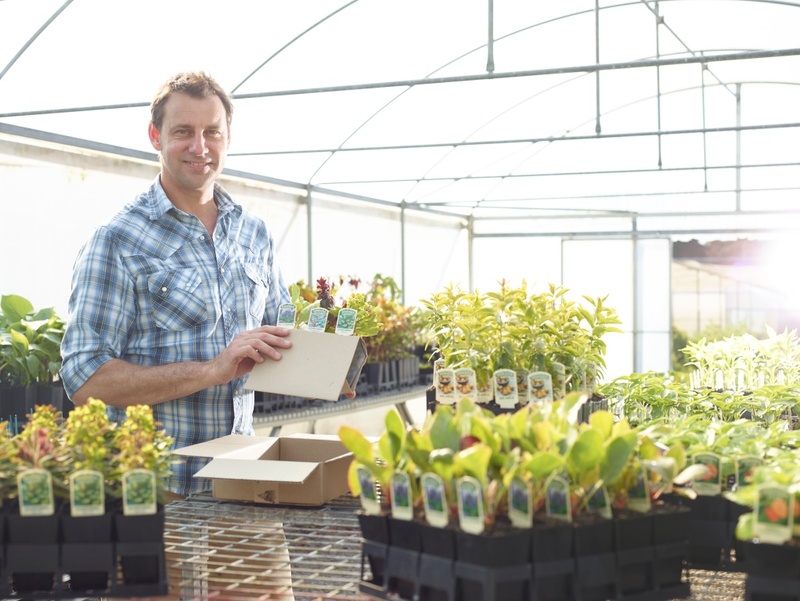 Tim is the CEO of Horticulture at The Diggers Club, an organisation that has been working for 30 years toward the mission of preserving the best gardening traditions. Through extensive trialing and observation of vegetable cultivars in dedicated trial grounds and the curation of Australia’s only publicly open certified organic show gardens, Diggers has built a reputation as one of Australia’s most respected garden authorities. In this workshop Tim will provide practical knowledge on the tried and true garden varieties that often get over-looked but are the dependable foundation of good gardens. ‘What’s Old Is New’ has long been the catch-cry of heirloom vegetable aficionados where the virtues of local, open-pollinated and tasty vegetable varieties exemplify this adage. But, the same is true for many of our ornamental garden selections too. In this workshop Tim shares the history of the seeds and cultivars that are available to gardeners and landscapers today and explores the lineage of the plant hunters and seed savers of the past and their contribution to our modern gardens.